Industrial projects usually feature their complexity on the inside. Technology and modern manufacturing techniques have made these structures more demanding to build than ever. These need to be spaces that promote productivity by responding to both the needs of your employees as well as the requirements of your technology & equipment. They need to blend operational and cost efficiency while still being pleasant places to work. They should also be as future-proof as possible with an emphasis on structural adaptability and life-cycle costs. We like to become involved early in design so we can make sure the plans account for the synergy and support of all the essential systems. We'll also make recommendations that will help you and the architect plan for technological changes and future expansion. We get to know you. We have a substantial understanding of industrial systems but we also develop an understanding of your unique requirements. We'll make sure your infrastructure supports your equipment, workflow and performance objectives. We'll also translate the construction process so you can make informed decisions about your build. 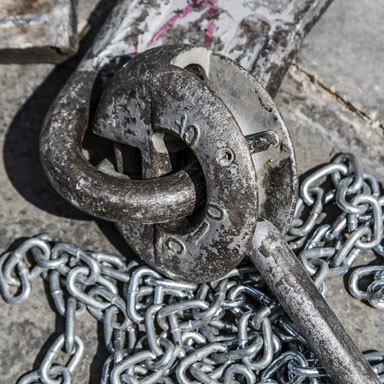 Concrete is an essential and unforgiving component of industrial construction. You have to get it right the first time. This is another area where our expertise can really benefit your project. Walker Construction self performs all of our concrete and we have some of the most skilled and experienced concrete craftsmen in the region. 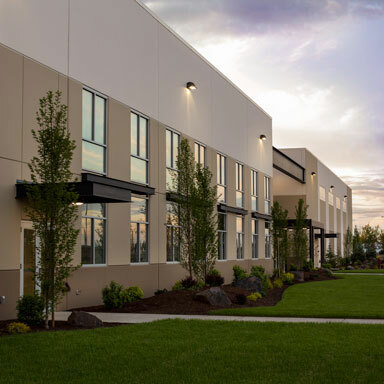 This 150,000 square foot industrial facility in Airway Heights, Washington is the first of a series of design-build — or hybrid design-build — projects for this international aerospace manufacturing company. Tilt panel buildings like this go up quickly. You can see a vertical structure in a week or so. But what you don't see is all the design, the planning, the coordination, the formwork that goes into a successful tilt. Our drone pilot had some fun with this video… here's what a tilt panel project looks like from the air. This 126,500 SF concrete tilt-up aerospace manufacturing facility consists of insulated concrete exterior panels. Full site development includes excavation, backfill, paving/sidewalks and landscaping. The build out also includes a 20,000 SF research testing area, 30,000 SF of storage, and 16,620 SF of administrative space. Walker Construction self - performed all of the concrete work. 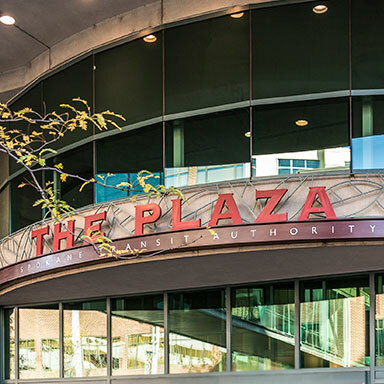 Renovation of the Spokane Transit Authority Plaza consolidated rider services and retail restaurants on the street level, making them more convenient and easy to locate.This opened up the 2nd floor for other uses. 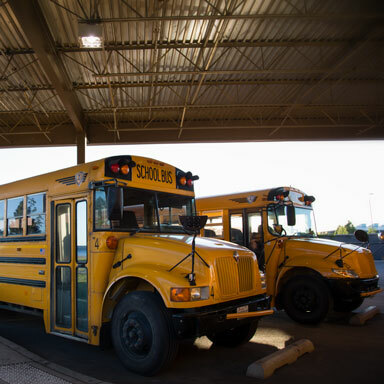 An indoor waiting area was added on the Sprague Street side with windows to allow riders to see their bus arrive.